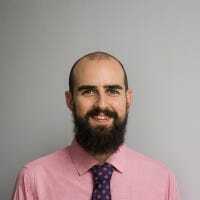 Changing your Outlook.com password is a simple process you can do from any web browser, and it will just take you a few minutes. Here’s how to do it. 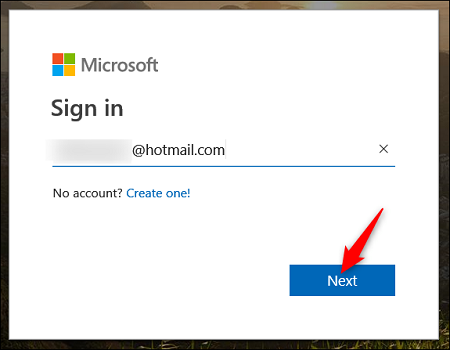 Fire up your browser, head to Outlook’s home page, and then click the “Sign In” button. 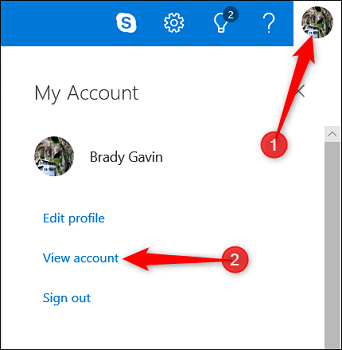 Type your Outlook.com username (which might be a email account at outlook.com, live.com, hotmail.com, or even skype.com) , and then click the “Next” button. 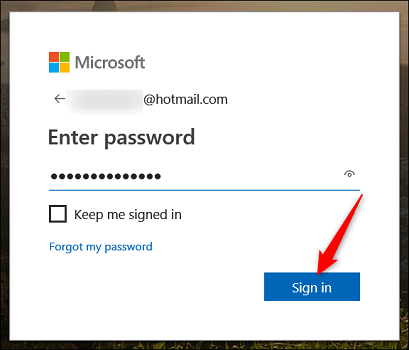 On the next screen, type your current password, and then click the “Sign In” button. After signing in, you’ll be taken to your Outlook.com inbox. At the top right corner of the page, click your profile picture, and then click the “View Account” link. 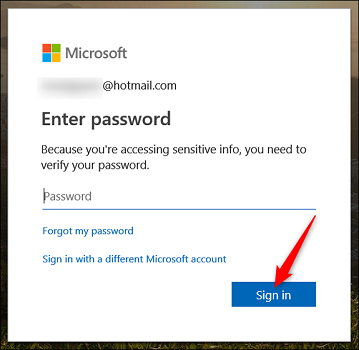 On the “View Account” page, click the “Security” option on the taskbar. On the Security page, click the “Change Password” button. You may be prompted to type your password again, since you’re attempting to change security information. Do that, and then click the “Sign In” button. 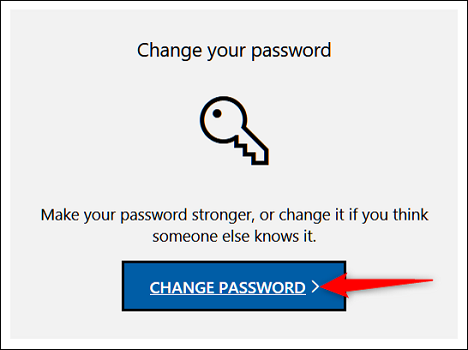 On the Change Your Password page, type your current password yet again, and then type and re-enter the new password you want to use. 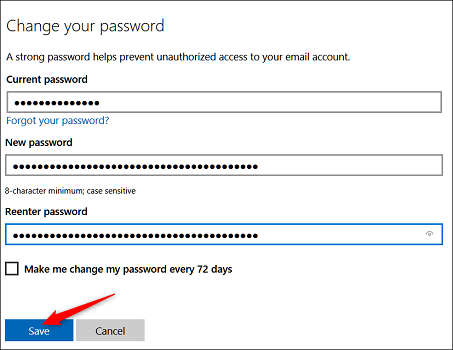 If you want, you can also enable the option that forces you to change your password every 72 days. When you’re done, click the “Save” button. Your new password should now be in effect.